Producing video content is now an essential component of a comprehensive PR communications strategy. That's why keeping abreast of trends in platforms and technology will keep you a step ahead in producing relevant (and engaging) digital video. The world of digital video continues to grow year on year and we continue to observe and deliberate on the various trends and technologies that are evolving within this burgeoning market. 2017 was certainly a pivotal year for digital video, with internet ad spend finally surpassing TV ad spend for the first time. 2018 looks to be another exciting and perhaps even defining year for digital video. Let’s take a look at ten of the big trends that have got us talking. The first and most obvious trend to note here is the continuing explosion of online video and its impact on the marketing budgets of companies large and small. Video is no longer the up and coming digital marketing tactic we were all talking about a few years ago. Its dominance across digital channels is undebatable and its growth seemingly inexorable. Recent stats show that 43% of consumers want to see more video content from brands and 51.9% of marketing professionals see video content as delivering the strongest ROI. Another study from Hubspot finds that 48% of marketers planned to integrate YouTube and 46% plan to integrate Facebook video into their digital marketing strategies last year. This is expected to grow in 2018. The growth of native video content across social media platforms has precipitated a huge demand for transcribed videos, with as much as 85% of Facebook’s 8 billion daily video views may be taking place without any sound. This is a hard stat to pin down but whatever the figure actually is, it’s significant and growing. This is partly to do with the way people consume social media video directly in their feeds without turning the sound on (Facebook mutes video in user’s feeds). Annotating videos doesn’t just allow audiences to watch muted content but it is also a huge boost to SEO, helping Google and other search engines like YouTube understand what your video is about and therefore rank it better against relevant search terms. In 2018 we will continue to see brands creating content that has been designed to be appreciated with the sound on or off, as this trend continues to grow. Live streaming is a trend we’ve been watching a while here at Aspect and 2018 could be the year it comes into its own. 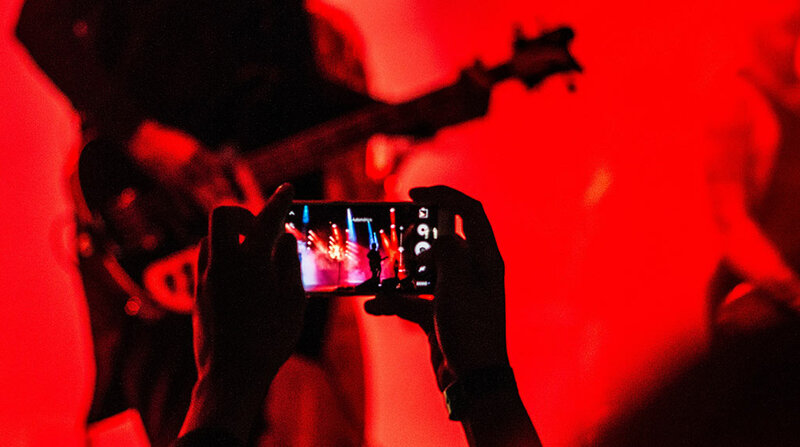 The appeal of live streaming can be found in both its authenticity and accessibility. With regard to the former, it’s clear that the appeal of ‘live’ televised video content has transcended the age of content on demand with live sport and music remain as popular as ever and a whole new generation of ‘live’ shows doing the rounds (Spring Watch and Stargazing Live on the BBC instantly come to mind). The ‘on air’ experience of live broadcast brings an appeal that is hard to match and many businesses are beginning to wake up to that fact. Authenticity is not always a term that is synonymous with marketing so tapping into this with live streaming has huge potential to humanize companies and brands in the eyes of consumers. With regard to the latter point, live streaming allows even the smallest of companies to create regular content relatively inexpensively with just a smartphone, tripod and a Facebook account. We are seeing more and more innovative ways of exploiting live streaming as well, such as consumer-led content that allows viewers to influence what happens next through various social media interactions. It’s fair to say that there’s both a lot of cynicism and a lot of enthusiasm out there for the marketing potential of VR. So far it hasn’t materialised despite the continuing popularity of various VR systems out there. 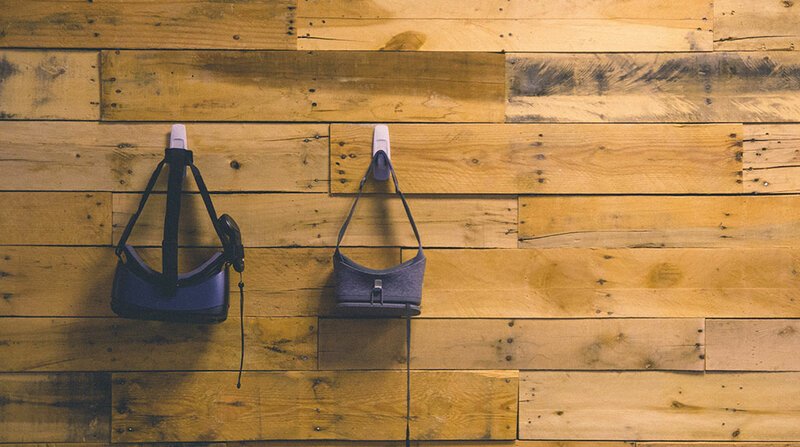 This might be because the experience of VR is still largely confined to gaming but the possibilities of its practical use in industries like leisure and tourism, real estate and retail is potentially huge. However, the truth remains that unless you’re already wearing a headset, it’s unlikely you’ll don one just to experience a brand’s VR marketing. As this fledgling video tech market continues to grow though, we may begin to learn how brands plan to leverage this space. One ongoing trend that needs no explaining to anyone who owns a smartphone (and let’s be honest – who doesn’t these days) is the growth of mobile optimized video. As the cost of mobile broadband data continues to fall and WiFi in public places becomes ever more commonplace, the frequency with which we view video on our mobile devices increases. The upshot is that brands are now creating content designed specifically for a 1:1 screen ratio (a square in other words). 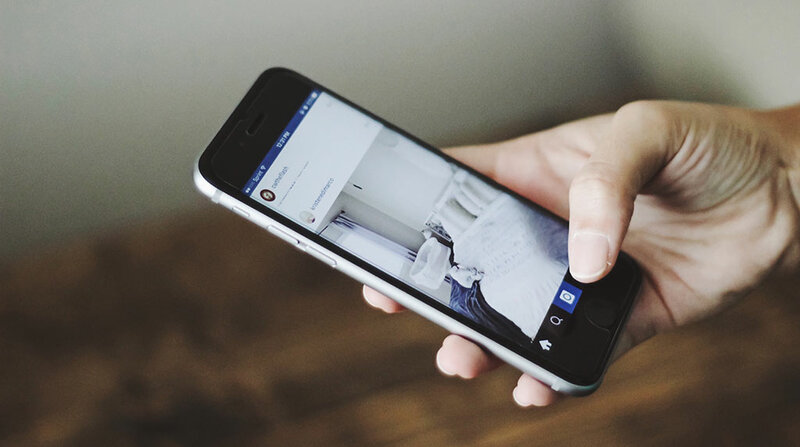 Facebook’s change in its creative guidelines for video producers in 2016 may have spurred on this trend but the increase in complete viewing rates by 67% compared to traditional 16:9 ratio content viewed on mobile is also likely to have played a big part. Along with VR, AR and live video, 360 is something I’ve been talking about in 2017 and 2018 is going to see this exciting technology continue to spark the imaginations of innovative video content producers out there. Unlike VR, 360 video doesn’t require a headset so its take up has been far quicker with consumers and marketers alike. Despite evidence suggesting slightly lower view rates, click through rates are markedly higher compared to standard content. 2018 will likely see brands and businesses that have traditionally relied on physical shopping or viewing spaces (think retail and real estate) continue to adopt this technology as it allows consumers to experience and browse their products in ever more immersive and realistic ways. Not every trend in 2018 points towards an increased adoption of video. The experimental ‘pivot to video’ strategies of publishers like Buzzfeed, Mashable, and Vice was scaled back in 2017 and we will see more publishers follow suit in 2018. 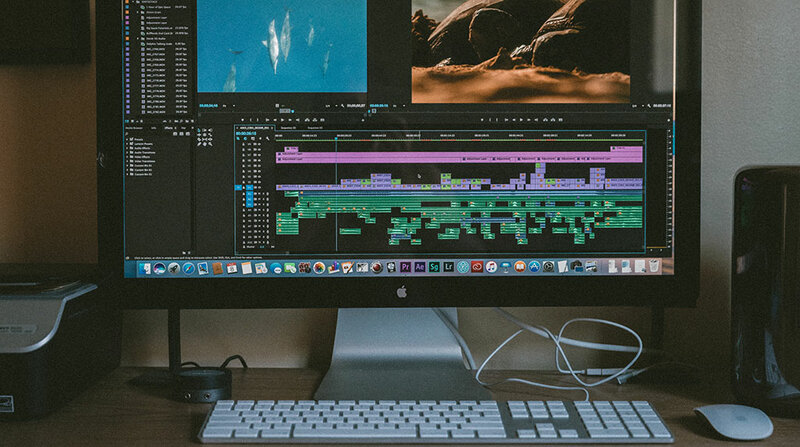 Whilst producing a steady stream of informative video content clearly has huge appeal, traditionally text-based content publishers have found it increasingly hard to justify the investment, especially in a digital advertising market dominated by Facebook and YouTube. Whilst established readerships are still attracted to video content embedded in text-based content, there is still a strong sense of tribalism when it comes to the platforms people gravitate towards to consume respective video and text-based content on. Subscription video on demand has grown exponentially in the last few years, gradually supplanting live TV services as the go to place for series, films and documentaries. Netflix has been leading this pack but as the US and UK markets reach saturation point this growth is likely to slow considerably. Another factor will be the increased competition from other players in the market like Amazon and NOW TV, especially as these services look to widen their appeal and invest more money into high-end productions. 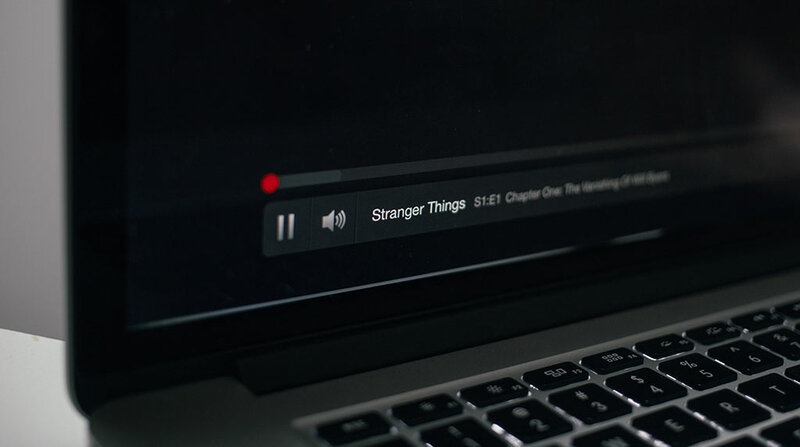 2018 will also see more newcomers in this market, further adding to the pressure on Netflix’s subscriber base. One thing that seems almost predictably unpredictable in these times is the continuing tensions and upheavals taking place on the global stage, whether it’s the rise of populism and populist leaders and movements, global warming or growing instability in many regions of the world. 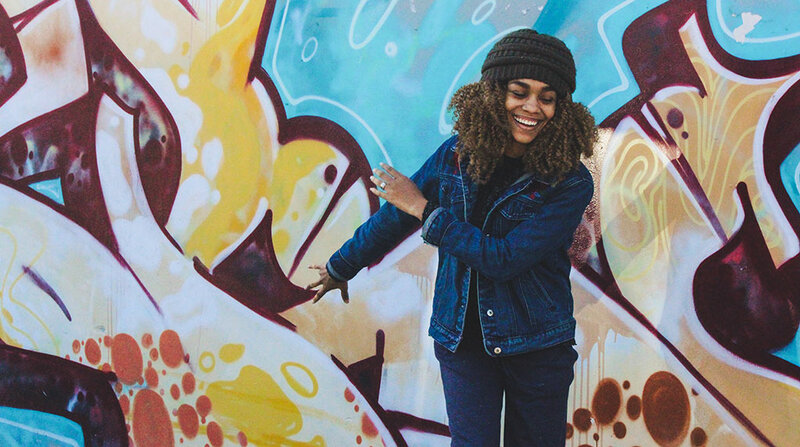 This hasn’t gone unnoticed by brands and in these fractious times, we’re likely to see more and more ‘purpose driven’ brand videos as businesses look to take an ethical and moral stance. Whether this is purely a brand marketing strategy designed to acquire and retain customer loyalty by associating themselves with the burning issues of our time or born out of some higher sense of corporate moral or social duty, is one for the moral philosophers to argue over, but we can expect to see more branded content taking a moral stand on specific causes and issues in 2018. Pixability CEO Bettina Hein has written an insightful piece on this, showing the growth and development of cause-related ads dating back to 2012. It’s well worth a read and food for thought for any brand thinking about taking their first steps into a purpose-driven brand film. Back in January 2017, Facebook CEO Mark Zuckerberg coined the term ‘video first’ in reaction to the explosion in consumer-generated video content that was taking place. This trend in video seems to echo the ethos behind Web 2.0 in which we saw the growth of social media shift from owner generated content to consumer-generated content. That video should follow suit is perhaps not surprising, especially given the ubiquity of smartphones. Social networks, like Facebook, have been quick to recognize and adapt to this trend and 2018 will see them continue to make it easier for consumers to generate and share their own content, as well as watch other people’s. If you’re ready to implement a robust PR video strategy, make sure you have all the tools you’ll need. This article originally appeared in Aspect, it was written by Evelyn Timson from Business2Community, and is legally licensed through the NewsCred publisher network. Please direct all licensing questions to legal@newscred.com.